There were some stiff competitors, super furry men from Italy, Portugal, Canada, Serbia and Slovakia (my lineage), and closer to home, NYC and California. 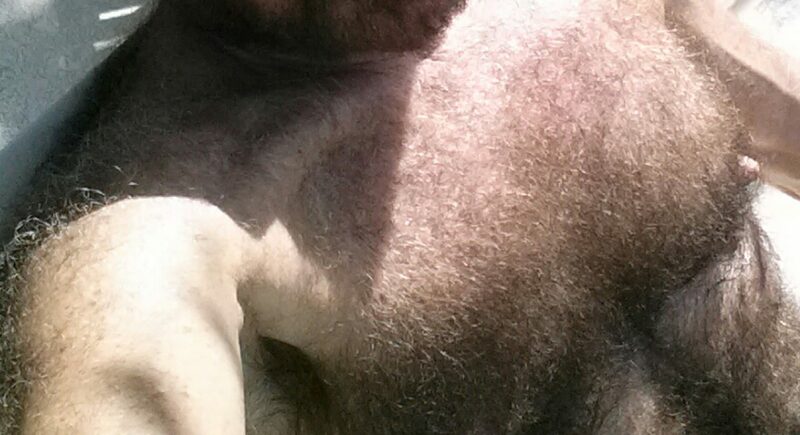 But somehow Yours Truly garnered enough votes to make me Veryhairy.net’s Fur of the Month winner for December. Thanks to any of you who may have helped my cause; and a plug for the site for those of you into furry men – there’s plenty of them there to ogle at and drool over (from more than just your mouth BTW). I’m Rayandy for those of you curious to see what I bared to make it happen.